Former two-time world heavyweight boxing champion Chris Byrd is the latest addition to the inaugural event “BYB Brawl 1: Brawl For It ALL” taking place at the Cheyenne Ice & Event Center in Cheyenne, Wyoming on April 6 (AEDT). The man known for the 2000 upset corner stoppage over undefeated at that time Vitali Klitschko, joins the announcing team at cage-side. 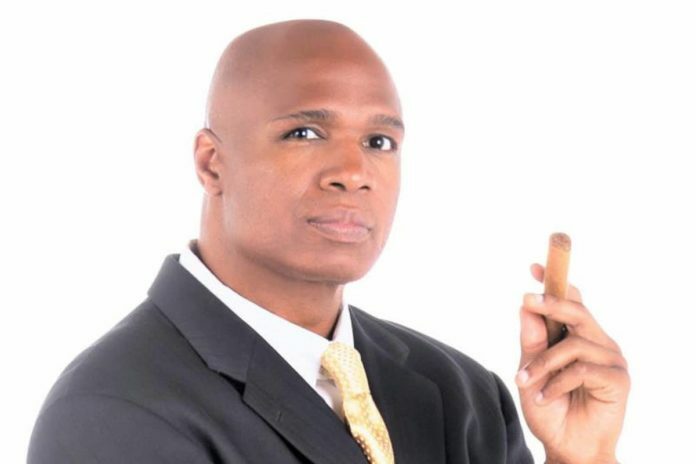 Over the course of his fighting career Chris Byrd (41-5-1, 22 KO) won two professional world heavyweight titles, as well as Silver at the 1992 Summer Olympics in Barcelona where he competed in the middleweight class. “Rapid Fire” won WBO Heavyweight belt in 2000 via the ninth-round RTD against Vitali Klitschko. Although loosing the belt against Wladimir Klitschko in the next bout, two years later he scored a unanimous decision against Evander Holyfield earning IBF Heavyweight strap, following four victorious outings. Alongside Byrd the BYB Extreme announcing team also includes blow-by-blow announcer Din Thomas and the othercolor commentators, Dyrushio Harris and his brother, Dhafir Harris, aka “Dada 5000”. Tony Martinez supports the BYB announcing team in Spanish (SAP option), while veteran Bob Alexander is the ring announcer. “BYB Brawl 1: Brawl For It ALL” is headlined by pro-boxing knockout artist Josh Gormley (23-6, 22 KO) in his bare-knuckle fighting debut against MMA veteran Bobby Brents (17-7). The bouts are held in the triangular cage, “The Trigon”. The current fight card can be found below.